Home › Non classé › PHOTO CONTEST! 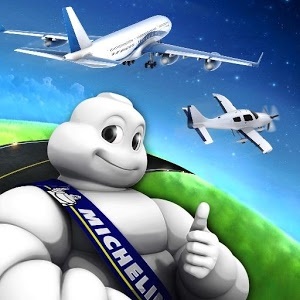 2 – Share your photo and get the most of “like”! 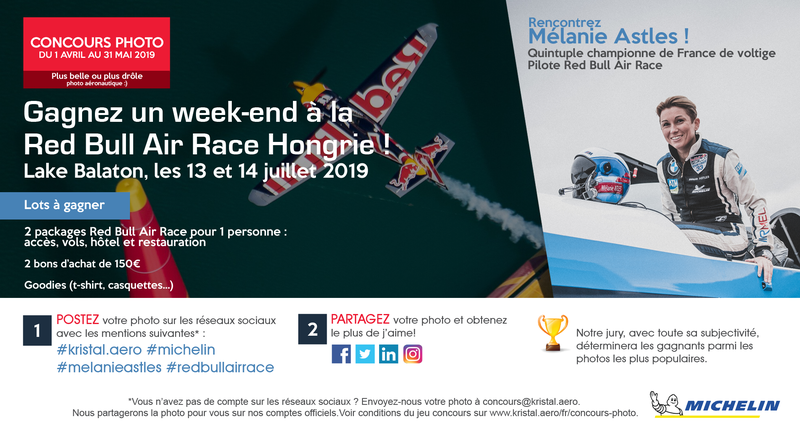 3 – Win a weekend at the Red Bull Air Race Hungary and meet our Champion Melanie Astles See the rules here.